Katie is Associate Professor of Ageing & Health in the Department of Nursing, Midwifery & Health. Katie is a social gerontologist and has an educational background in sociology. This has enabled her to pursue her research interests in the social impact that illness can have on the lives of older people. Before joining Northumbria University Katie worked at Newcastle University for sixteen years. 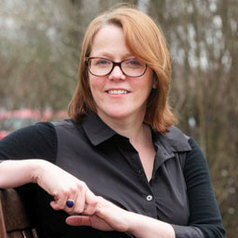 During her time as a researcher she has researched and published widely around the impact of ill health on older people and carers. More recently her work has focused around how aspects of the physical, social and technological environment pose challenges and opportunities for older people and their wider community.